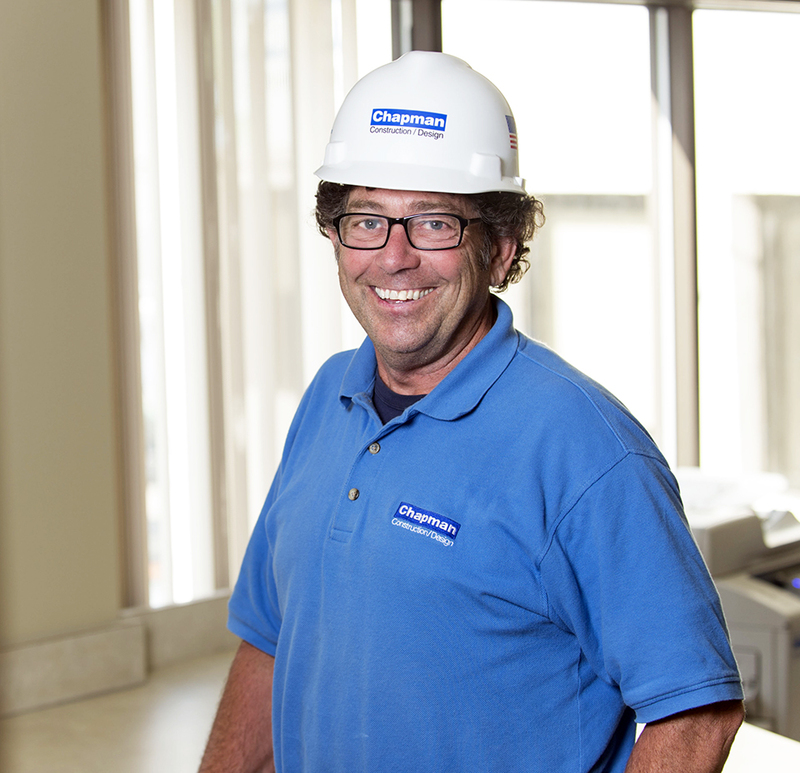 Mick has worked in construction since 1986, beginning his career as a residential finish carpentry apprentice. After many years of owning his own company and working as a Chapman subcontractor, he joined our team as a Construction Supervisor in 2008. The kitchen Mick helped build for Rosie’s Place remains one of his favorite Chapman projects, both because of its residential focus and because he likes the idea of giving back to the community. Many people don’t know that Mick has built more than a dozen full staircases! 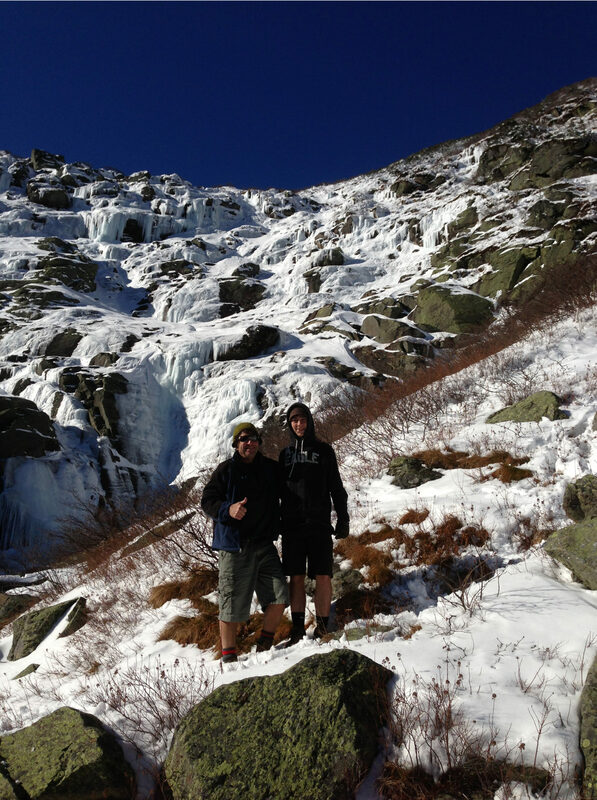 Mick and his youngest son hiking Tuckerman Ravine on their annual Boy Scout trip.